We have 3 different video packages to help you effectively create and share your story. 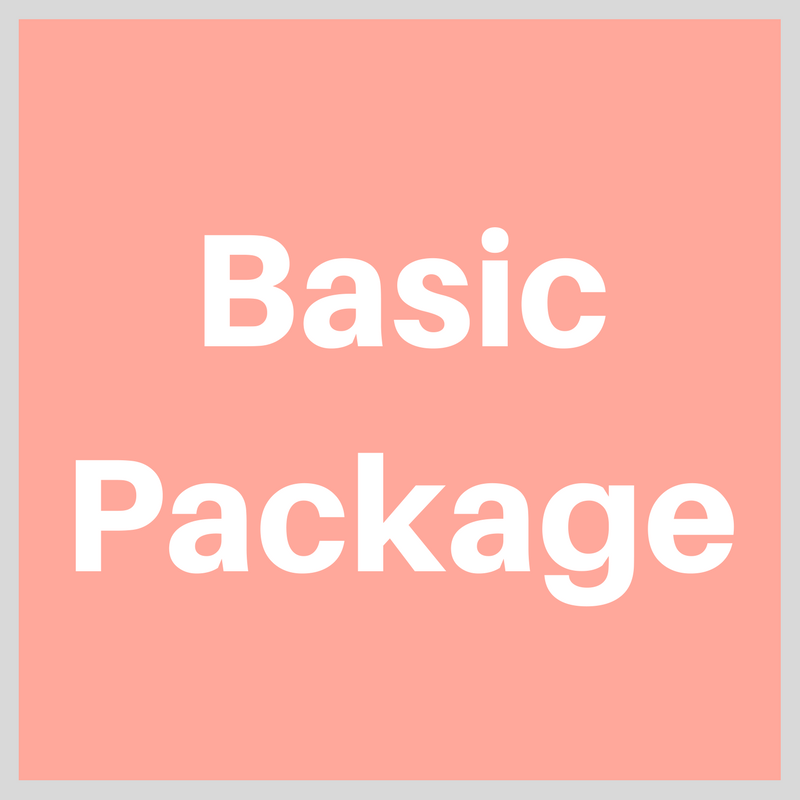 This package is perfect for introducing yourself to your customers and giving them a quick overview about your business. This is perfect for growing businesses. 1-minute video with background music. 1 scripted interview with the business owner or customer. 1-hour video shoot which includes the interview and filming b-roll. This package is perfect for creating a short customer testimonial video. Viewers will learn how you helped your customer win the day. We will help you share this video on social media. 1 - 3 minute video with background music. 1 interview with a customer. Half day video shoot which includes the interview and filming b-roll. We will optimize this video on one your social media platforms. 2 - 5 minute video with background music. 1 - 3 interviews with customer and staff. Full day video shoot which includes the interviews and filming b-roll. We will optimize this video on all of your social media platforms.